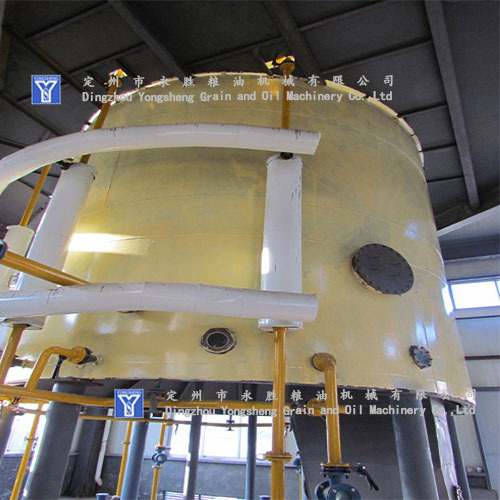 Product categories of Solvent Extraction Equipment, we are specialized manufacturers from China, Soybean Oil Solvent Extraction, Corn Germ Oil Solvent Extraction suppliers/factory, wholesale high-quality products of Palm Oil Extraction R & D and manufacturing, we have the perfect after-sales service and technical support. Look forward to your cooperation! 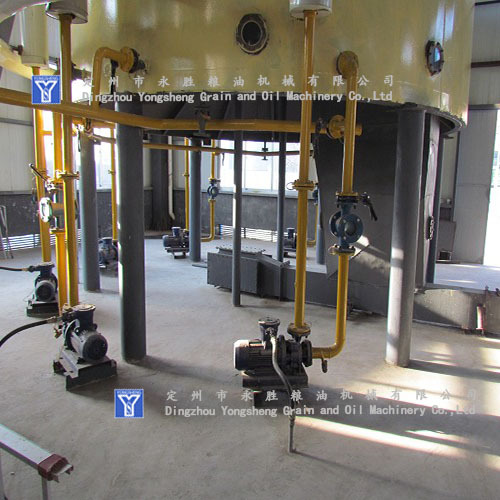 The material in the material bed is divided into several independent units, could effectively prevent various mixed oil fleeing hither and thither on the bed of material, Can guarantee the concentration gradient between each section of spray. Form soaking zone in each material cell, can obtain better soaking effect. Chain box is supported by rail, not contact with the screen surface, make the screen surface live longer. Adopt international advanced hydraulic motor biaxial drive, Balanced force, reliable operation, less maintenance costs. 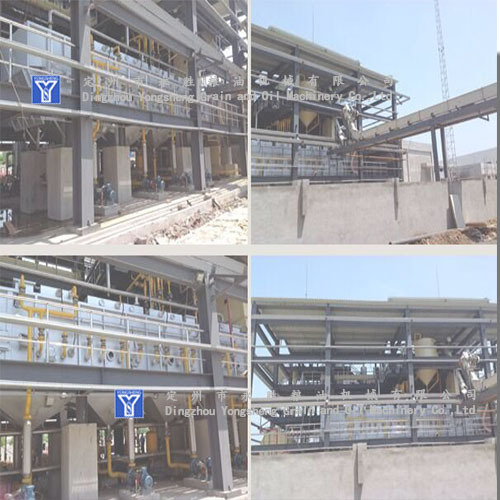 More suitable for high oil, high degree of powder materials, ordinary oil material leaching effect is better.